Lakeshore Drive is set to undergo a major transformation beginning this Monday, April 15, with a $6.1 million construction project slated to bring water and sewer upgrades, a redesigned streetscape that will feature new benches, lighting, bike racks, and landscaping; and more to Muskegon’s Lakeside Business District. 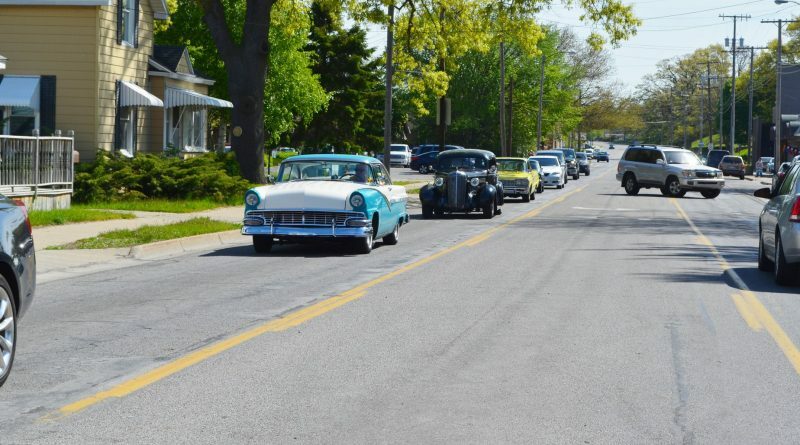 The road that runs along Muskegon Lake and connects the city to Pere Marquette Park will be reconstructed between Laketon Avenue and McCracken Street. There will be one-way westbound traffic through late July, and the entire project is expected to finish this October. In addition to the water and sewer upgrades and new benches, bike racks, lighting, and landscaping, the project will include new crosswalks and business signage—including for the Lake Express Ferry. The redesigned streetscape is slated to have a nautical theme, including lighting inspired by oil lamps and kettle lanterns. The city of Muskegon has contracted with Jackson-Merkey Contractors Inc. of Muskegon to complete the Lakeshore Drive work. While there is one lane open from April through July, eastbound traffic will be rerouted south on Lincoln Street and then to Sherman Boulevard to the east. 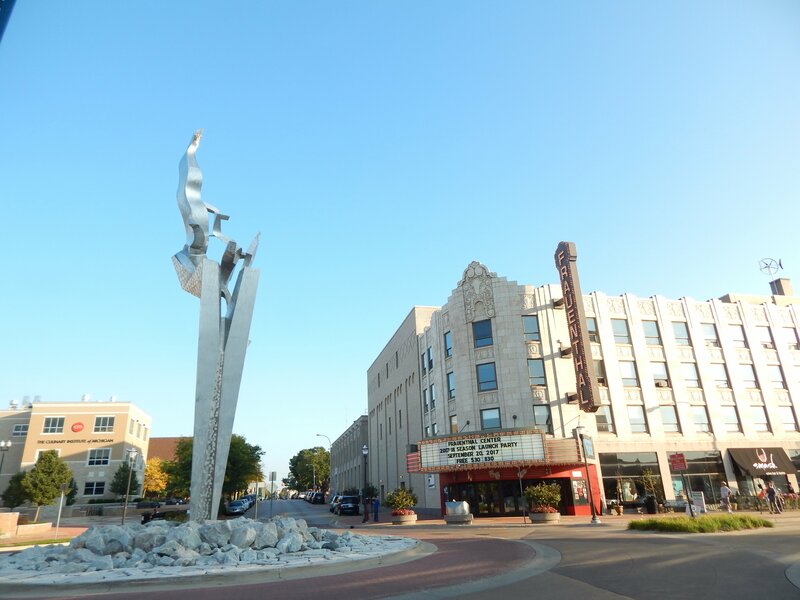 Lakeside cross streets are expected to remain open during most of the construction period, including the heavily traveled McCracken and Addison streets to the south. “The businesses and offices of the Lakeside District will be open through the construction project and some will provide discounts and specials to their customers,” Bill Schneider, of the Lakeside Business District and Schneider Risk Management LLC, said in the same press release. Access to the Lake Express High-Speed Ferry, Great Lakes Marina, the SS Milwaukee Clipper and the Grand Trunk boat launch too will continue throughout the project. Those coming to Lakeside businesses and offices during construction can use the parking lots to the south of Lakeshore Drive behind the businesses between Mann and Moon streets. 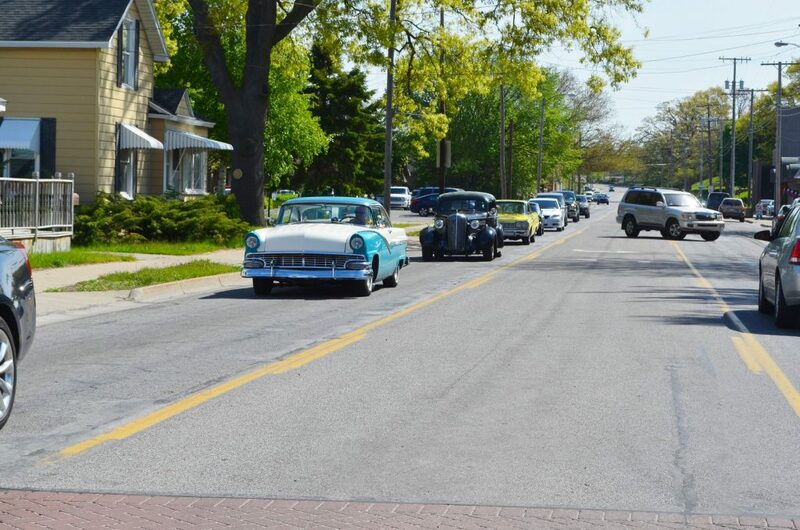 The parking lot on the northside of Lakeshore Drive, just west of the Great Lakes Marina entrance, will also be available for free public parking. A vast 120-acre property situated on more than a mile of Muskegon Lake shoreline, the Sappi redevelopment site, otherwise known as Windward Pointe, is slated to be a $250 million to $400 million mixed-use development that’s expected to be one of the biggest projects to shape the region. 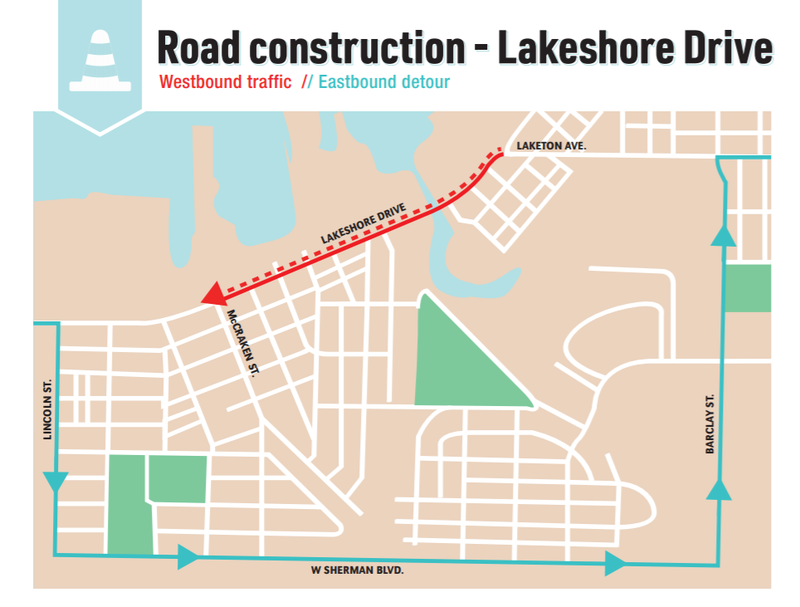 To keep up with the Lakeshore Drive construction project, you can visit the Lakeside District Association’s Facebook page by clicking here. ← As Muskegon Heights City Council honors 12-year-old Monte Scott for his work filling potholes, the question arises: What can be done to address the area’s infrastructure problems?